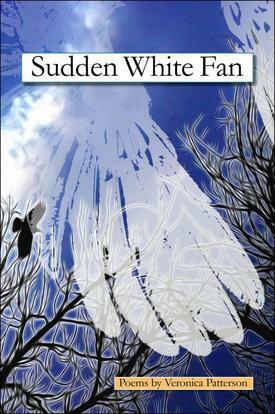 Out of the darkness, burdens are lifted, “the sudden white fan of ascent” - these are the concerns of Veronica Patterson’s Collection, a continual journey to the light. 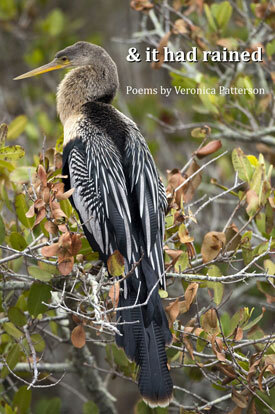 The rapid-fire rhythms in Veronica Patterson’s "& it had rained," charged with the lyricism of poetry and the ruminative strides of prose paragraphs, enlarge the reader's awareness of the world: bird, wings, rain, water. 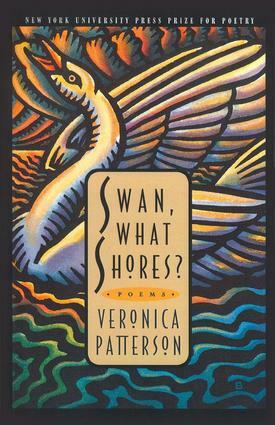 Among Patterson's collections of poetry is the award-winning Swan, What Shores? "Characterized by remarkable invention and wit, in rare combination with philosophical depth and genuine feeling, Swan, What Shores? . . . deserves wide circulation." Swan, What Shores? also won annual poetry awards from both the Colorado Center for the Book and Women Writing the West. 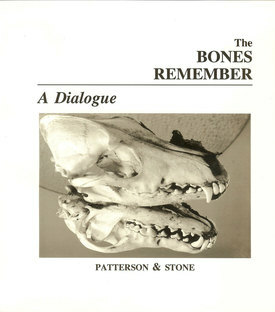 In her Pushcart Prize–nominated poem “Signatures,” the poet lists in a dense paragraph the “artifacts” collected on the Little Bighorn battlefield: “cartridge case arrowhead rib bullet obliquely severed cervical vertebra . . .” Included in the list is a “general-service button (blue wool attached),” and in the next poem she tells the human story behind this “artifact”: a sister carefully sewing the button as her brother is anxious to leave for war. 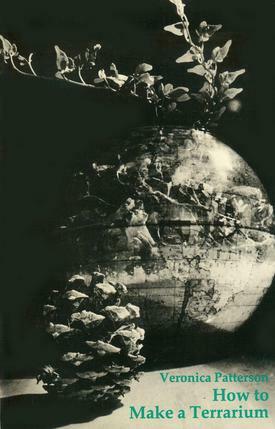 Patterson artfully shows that each object gathered after war has an emotionally charged story attached. 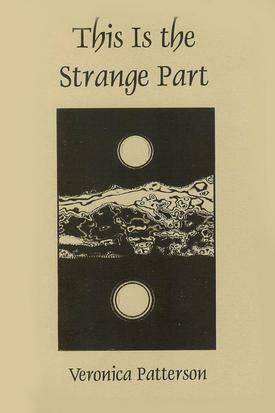 The poet asks: “Why write about a past / buried in books, dirt, controversy?” Veronica Patterson's new collection centers on the story and its place in history—bespeaking of demons and dangers, and the aftermath. 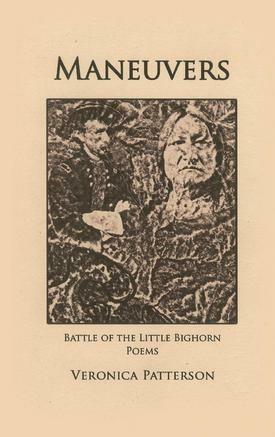 Maneuvers: Battle of the Little Bighorn Poems is a brilliant gem of a book. My Griefs to Sing: Plans and Writing Prompts for an Eight-Week Writing Through Loss Workshop. Patterson has taught classes and led workshops, including one for adults grieving the loss of a loved one. This innovative workshop was developed in conjunction with Nancy Jakobsson, then Pathways Services Director, Pathways Hospice of Larimer County. My Griefs to Sing, by Veronica Patterson with Nancy Jakobsson, published by Pathways Hospice, captures ten years’ experience with the Writing Through Loss workshop. The easy-to-use book presents the workshop structure, weekly writing prompts, brief essays on grief issues, and examples of participants’ work. Purchase from Veronica Patterson here. 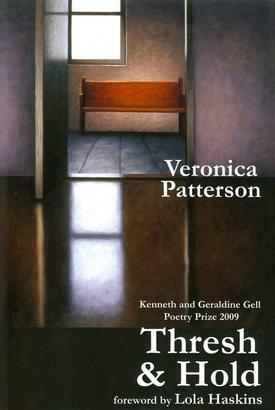 A collection of Veronica Patterson's poetry and Ronda Stone's photography. Each of these titles is available from the publisher or Amazon. If for some reason you have trouble purchasing a copy from either of these sources, please contact the author here.